1420 E Liberty Ave Spokane, WA. | MLS# 201710529 | Cooper Realty Services (509) 599-1111 | Spokane WA Real Estate | Contact us to request more information about our Homes for Sale in the Spokane WA area. Fully finished contemporary split level home with 20x30 shop/garage! Built in 2001. 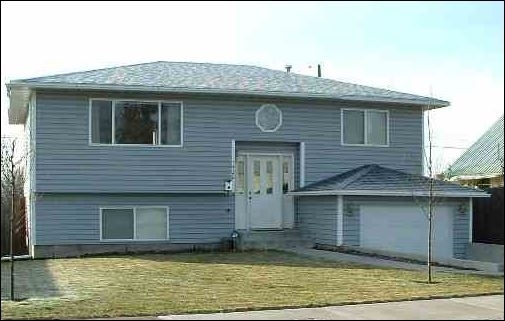 3 beds & 2 full baths, Quiet street near Gonzaga Prep just 2 blocks away. Nice kitchen with oak cabinets & eating bar, dining space with French doors to backyard deck, skylight, finished daylight family room, & more. Has both an attached garage & metal garage/shop with alley access. Fenced backyard and sprinkler system. Seller to consider $2,500 carpet allowance.